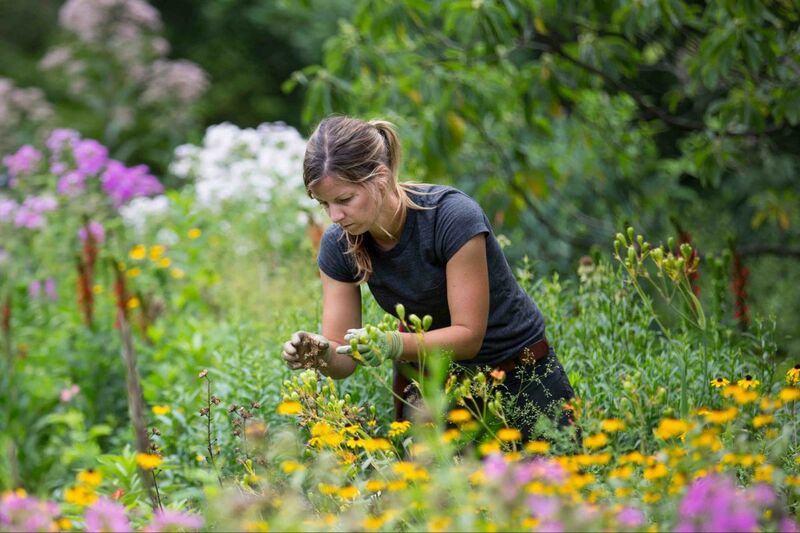 Mary Mantey, a horticulturalist and house gardener at Bartram’s Gardens, tends to perennials. Plant root crops. With the exception of sweet potatoes, all the root crops can stand a little frost. Although frost is probably the farthest thing from your mind right now, it's important when it cuts short the growing season of anything we might want to plant this late in the season. Carrots, turnips, rutabaga, red beets all will happily grow sizable roots by Thanksgiving if planted from seed now and won't mind a bit when cooler temperatures arrive. Because it's still hot, though, plant the seeds a little bit deeper and water the trench well before you drop them in.